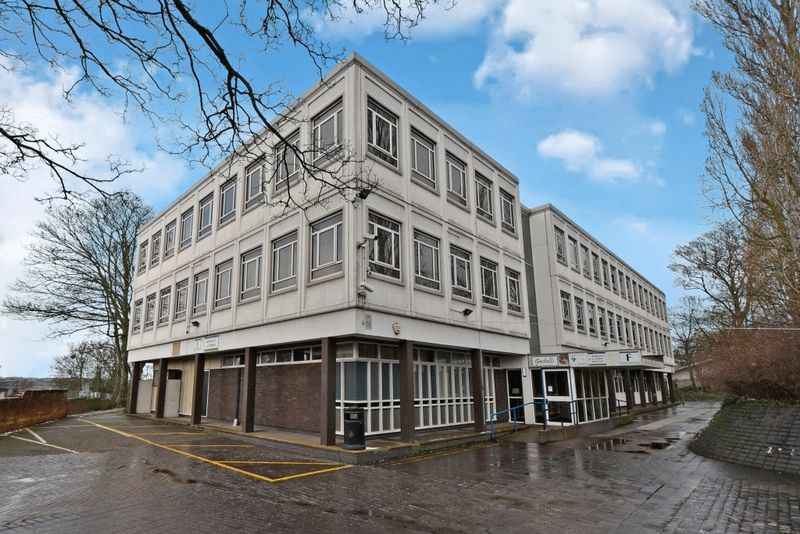 Offers are invited for this former Wakefield College building with development potential. 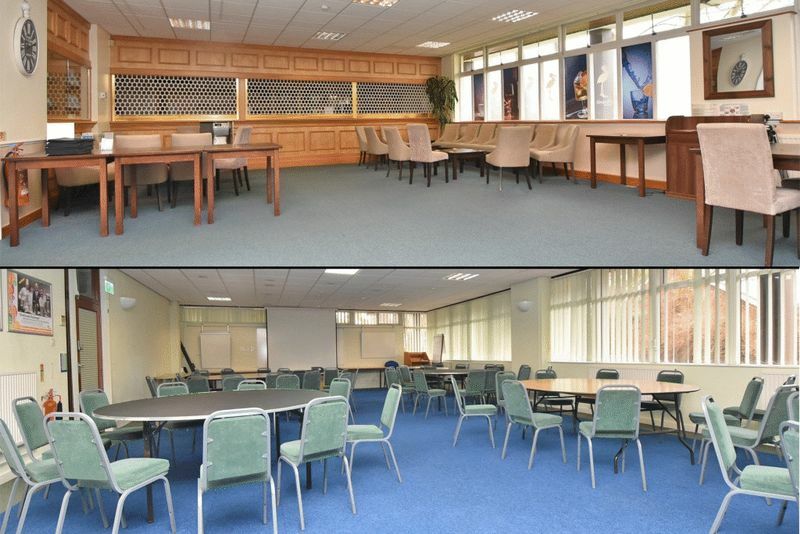 The premises are now being offered for sale due to relocation of the current facilities. 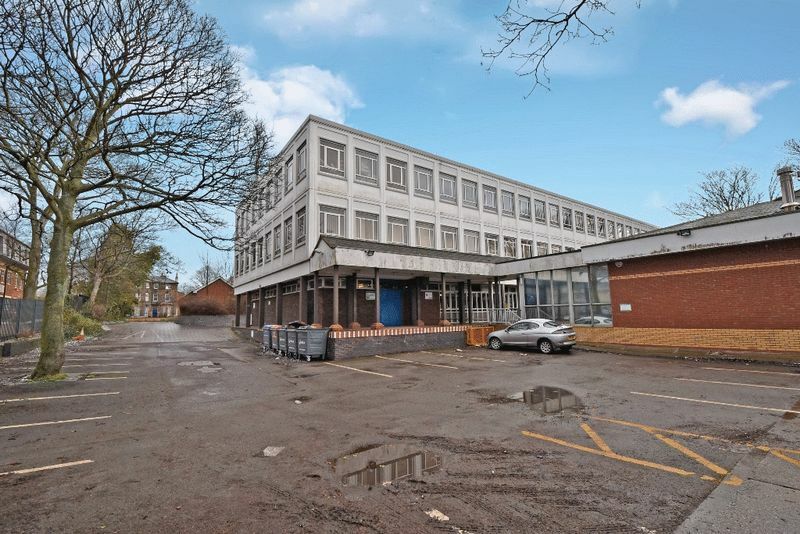 The site is set within grounds totalling 1.14 acres / 0.46 hectares with existing college buildings totalling approximately 32,000 sq ft of versatile and adaptable commercial accommodation. 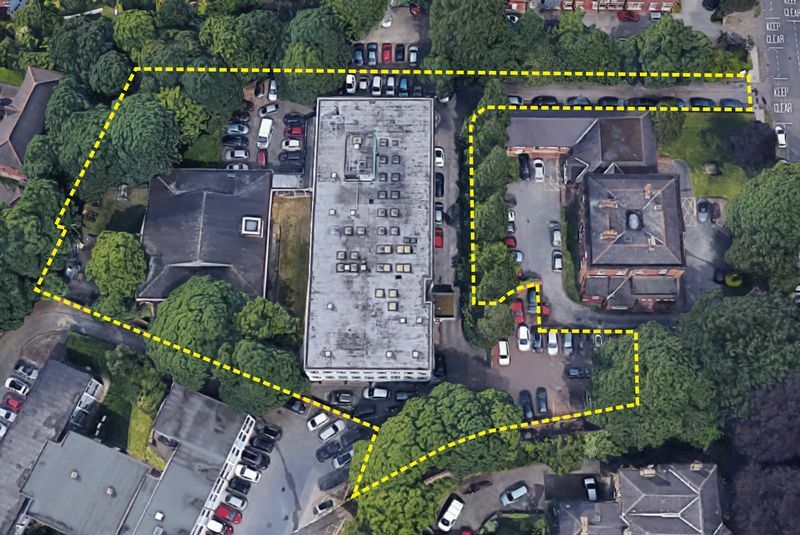 The site also benefits from outline planning permission having previously been granted for demolition of the existing buildings and redevelopment for residential use. 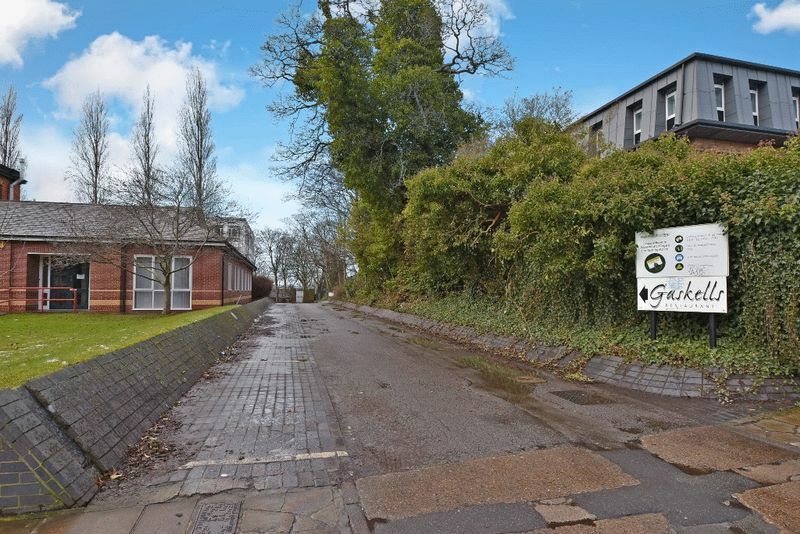 The site is situated within the highly sought after region of St Johns situated adjacent to the City Centre and offering excellent road and rail commuter links. 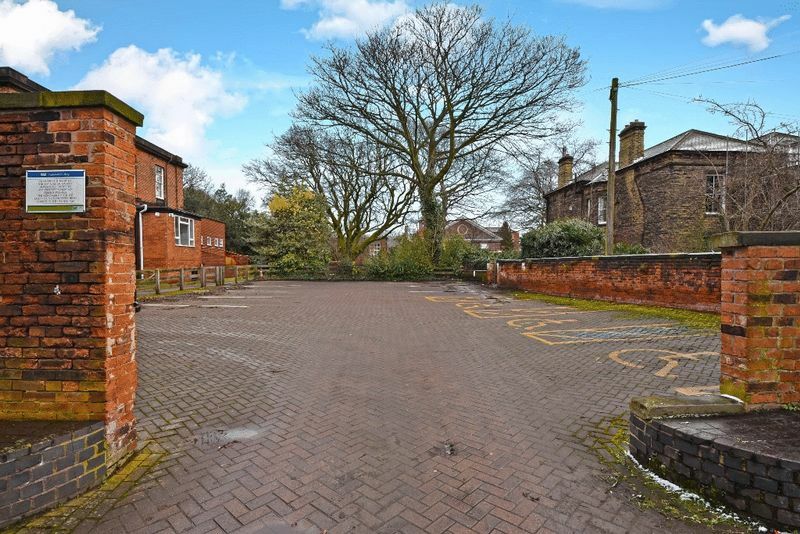 Whilst the site would be ideal for redevelopment, the site also offers the option for any potential purchaser to reuse or adapt the existing buildings, subject to satisfying any necessary consents. 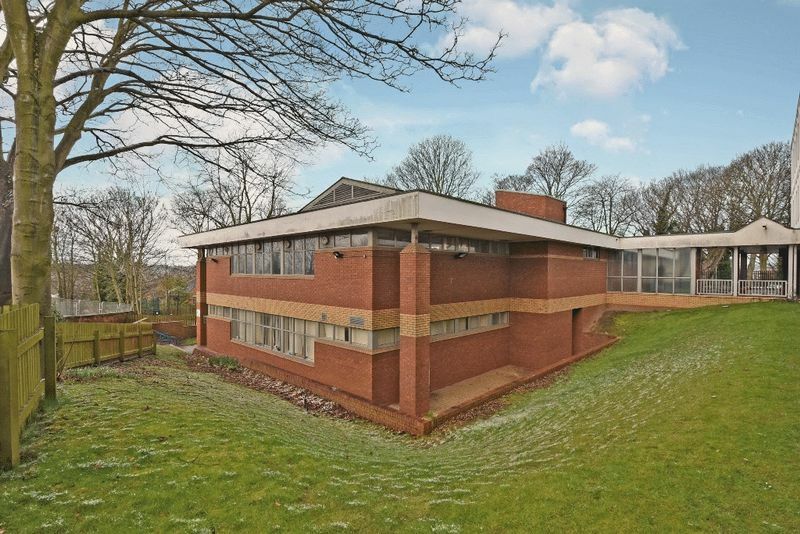 For further details and to arrange a viewing contact our team on 01924 200101. The 'F' Block college site is situated on Sandy Walk, with vehicle access off Margaret Street within the highly desirable St Johns region of Wakefield. 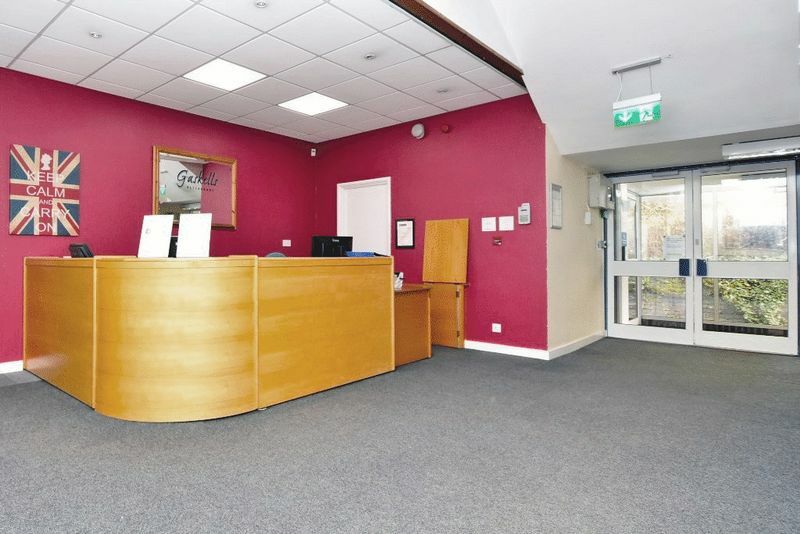 The site is within a few minutes walk from the City Centre, 5 minutes walk from Wakefield Westgate railway station (which is on the East Coast Main Line) and offers easy access to the M1 and M62 motorway networks. The location therefore is close to a full range of amenities, facilities and schools including the highly regarded Queen Elizabeth Grammar School and Wakefield Girls High School. We are advised that the site extends to 1.14 Acres (0.46 Hectares). 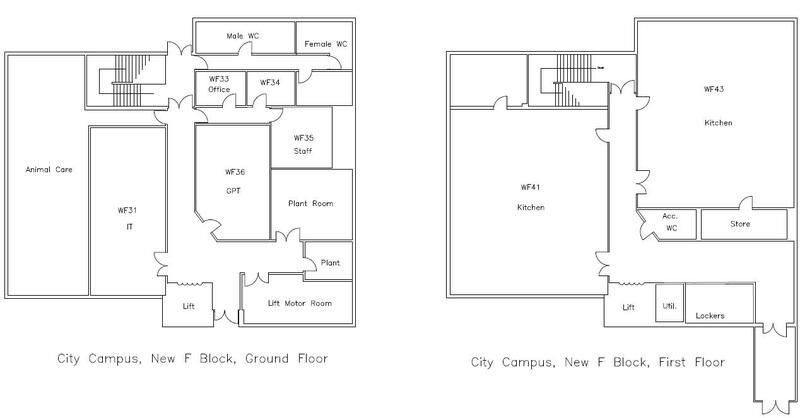 The total gross internal floor area for both of the existing buildings is approximately 2,970 m2 (32,000 sq ft) and there are 55 car parking spaces. 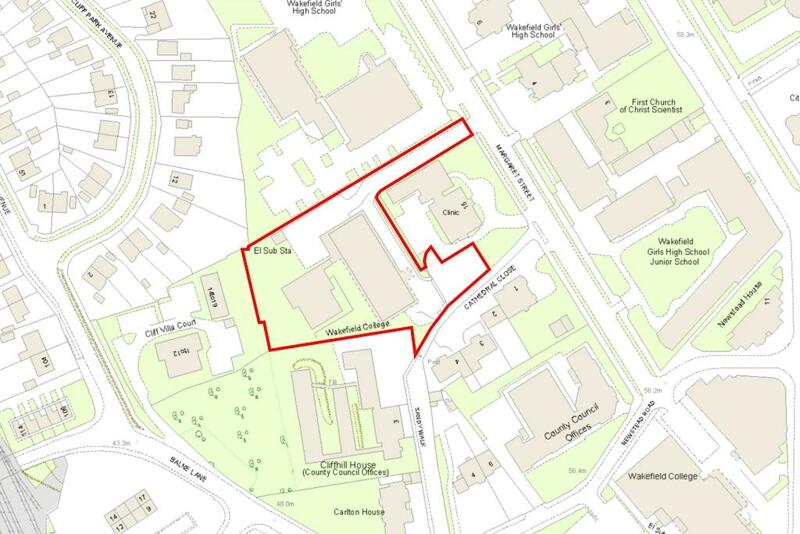 Outline planning permission has previously been granted, dated 13th February 2008 under Application Number 07/0351/OUT, for demolition of the existing building and redevelopment for residential use. Renewal of the planning was then granted on 8th March 2011 under Application Number 10/02403/RPP. Full details of the applications and associated documents can be downloaded from the Wakefield Council Planning Portal. As planning permission has now expired the purchaser will be responsible for its renewal and satisfying any associated reserved matters. Feasibility studies undertaken by the vendor have suggested that the site would be suitable for a number of redevelopment scenarios ranging from 12 high specification town houses to 20 luxury apartments. 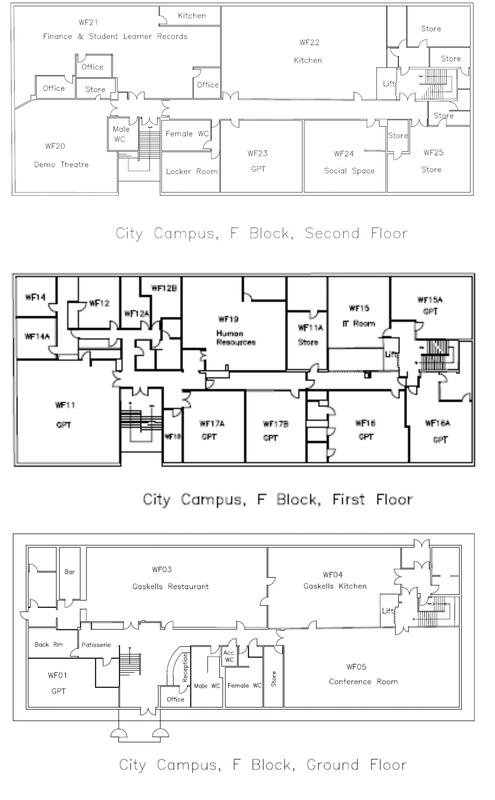 The existing buildings have previously accommodated the Wakefield College Hospitality and Tourism departments and include extensive kitchen and catering facilities. Existing accommodation comprises a substantial 3 storey concrete framed block together with a more modern 2 storey brick extension. The site includes ample car-parking within the grounds. We are awaiting confirmation from the vendor regarding application of VAT to the sale price. 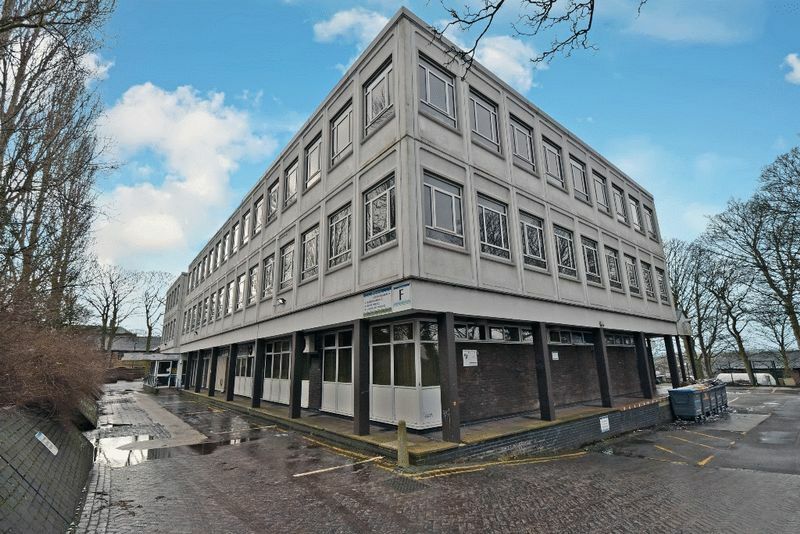 For further details and to arrange a viewing, contact our friendly commercial sales team on 01924 200101. Please note that any viewings are strictly through prior appointment.